Run NFSCfgInstaller and look for your NFSU folder, then pick one of the confs on the CFG folder when asked. With NFS TexEd, open FRONTEND/frontb.lzc and look for ID 277 to replace it with the secondary logo provided. With NFS LangEd, open your language file in LANGUAGES folder, look for ID 1204 and 2944 and change it to MR2 (AW11). 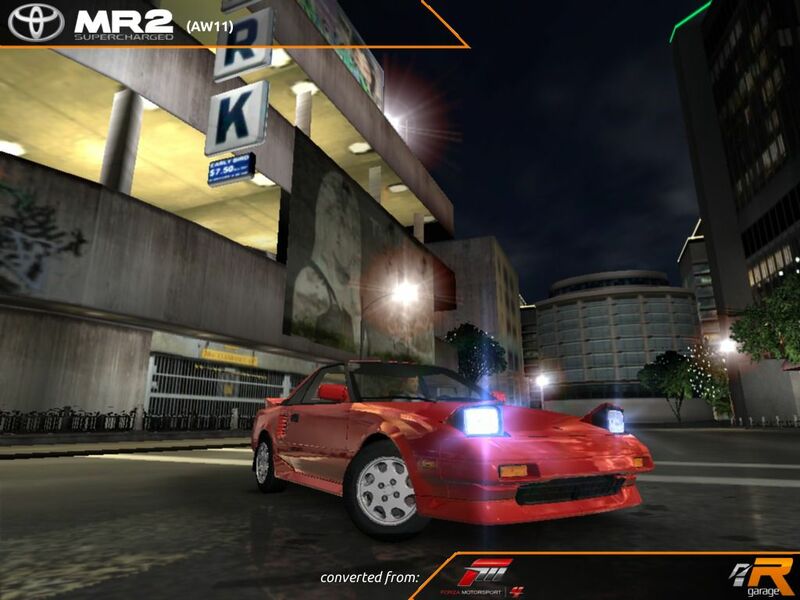 Then look for ID 1232 and change it to Toyota MR2 (AW11). Hit Apply and save. Restore all backups, run NFSCfgInstaller and look for your NFSU2 folder, then pick uninstall_Toyota MR2 Supercharged (AW11).u1car when asked.